Austim carries a wide selection of decking to fit your style and budget. View our extensive range and pricing today. 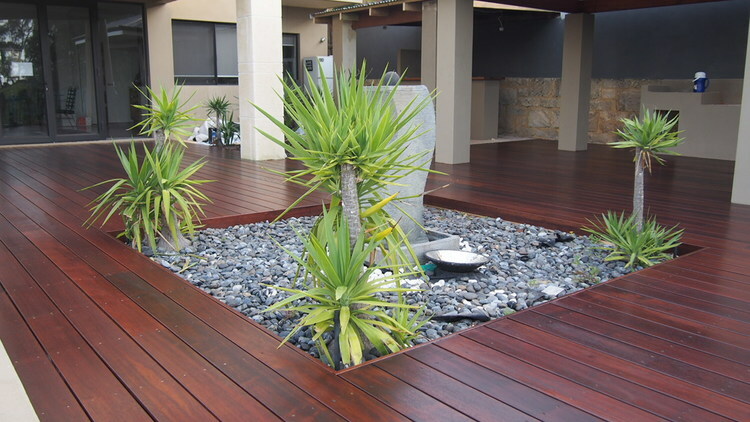 We stock a large selection of the finest quality decking in Perth, WA and surrounding suburbs. 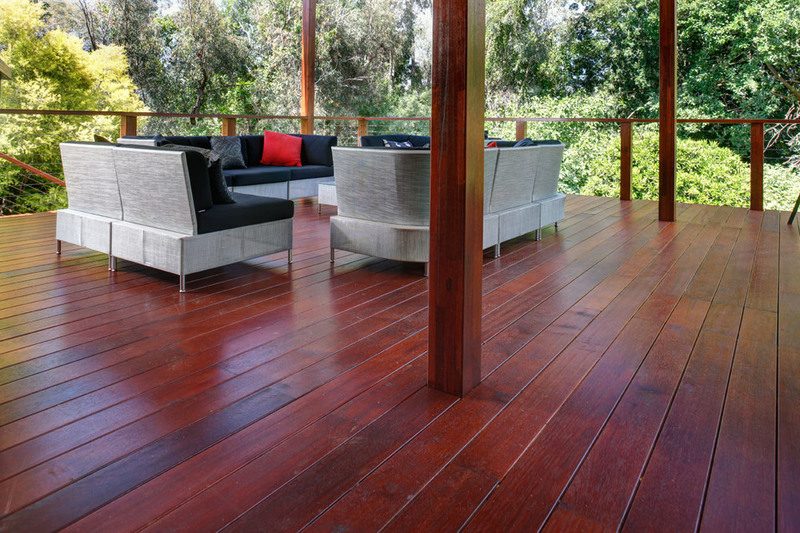 Our decking supplies assortment includes beautiful local West Australian timbers as well as varieties from the Eastern States of Australia, Southeast Asia, and Fiji. With a variety of looks, durabilities, and prices, our customer service team will ensure that you find the right timber deck for your needs. In addition to our vast timber selection, we also supply Perth with composite decking in a variety of aesthetic options and price points. Composites are low maintenance, eco-friendly alternatives to timber, and work perfectly around a pool. This popular decking material is available in a multitude of colours. 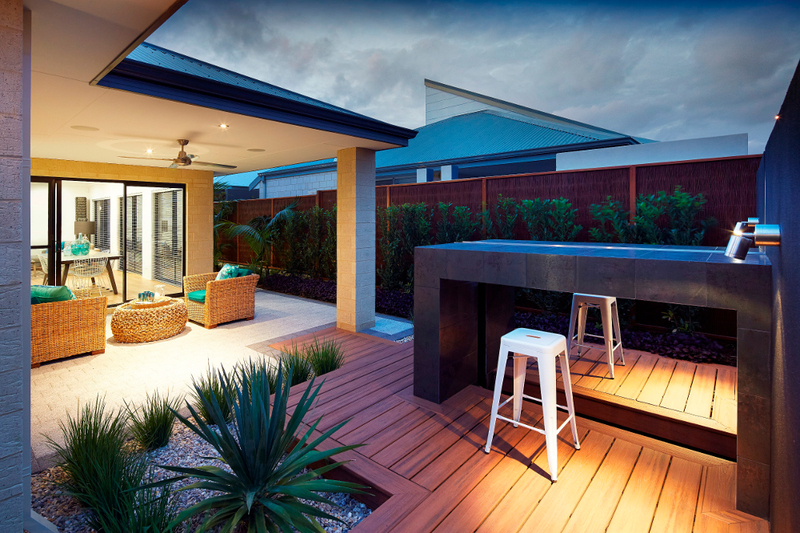 Austim is proud to stock the largest range of Millboard, NewTechWood and Trex in WA; we also sell Modwood and Timbertech composite decking. Austim has strong relationships with carpenters and installation experts who can help make your home project vision a reality. Known for its aesthetic appeal and classic look, timber is perfect for outdoor use. Wood is the original and traditional material used for decks. All wood carried by Austim is FSC certified. Exotic woods can be beautiful and expensive, and softwoods are among the cheapest decking material available for homeowners on a budget. Timber is a great, budget-friendly solution that’s able to be completely customised to fit your desired look. Also known as wood-polymer composites or wood alternatives, composite has quickly become the fastest-growing decking material. Composite decking is made from a combination of recycled plastics and reclaimed wood fibres. It is durable, long-lasting, and requires minimal maintenance. As with timber, composite decking can be used in a variety of areas to design your dream deck. Quality Products -- We have a vast selection of decking to suit all your indoor and outdoor building needs. Our offerings include a variety of species, sizes, and looks for a multitude of usages. 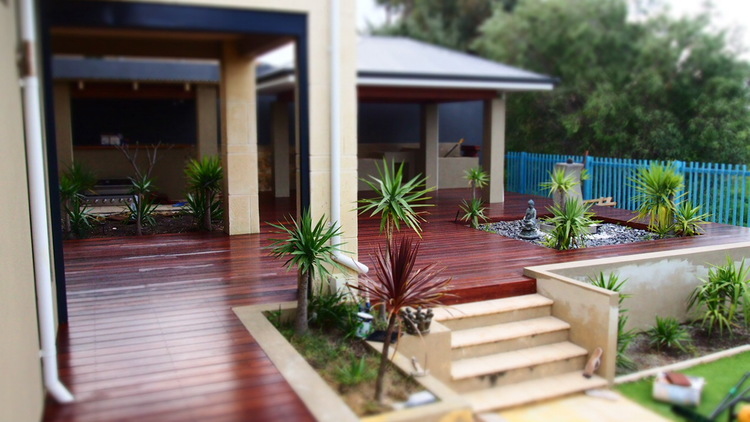 Extensive Experience -- We have over 30 years of experience in the timber industry, so you can rest assured that we are experts on all things decking. Competitive Pricing -- Our decking prices are competitive, so you are sure to find something perfect for your budget. We also offer great sales and promotions on a variety of products. Convenience -- We deliver our decking products throughout Western Australia so you can relax and leave the heavy lifting to us. If you prefer to pick up your product, our spacious yard can accommodate any trailer or truck. For 100% customer satisfaction and excellent value for your money, contact our Perth office for a free decking quote. Austim is located in Lansdale / Wangara. We deliver anywhere in Perth, WA, including the South West, Northern WA, Welshpool, Mandurah, Rockingham, Yanchep and beyond.